Wanna Know What Your Dallas Roofing Contractor is REALLY Talking About? Read This. 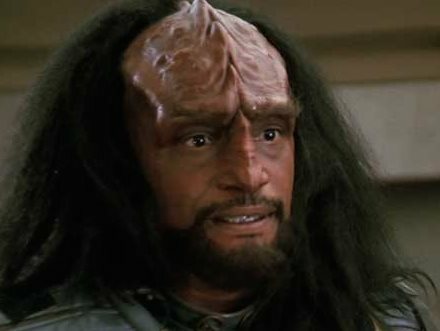 Do you feel like your roofing contractor may as well be speaking Klingon? Ventilation - This refers to the ratio of cool air, or “intake”, coming into the attic, to warmer air, or “exhaust”, exiting. Have you ever seen roof shingles that looked ‘curled’ or even burnt? This is a sign that there is a hazardous imbalance in the intake/exhaust ratio of the home’s ventilation system. Poor ventilation can reduce the longevity and effectiveness of a new roof system, forcing you to replace it much sooner — and at a much higher cost. Always have your ventilation checked and invest in correcting it, if needed. It will pay off in the long run! Ice and Water Shield - This is the material placed in all valleys and penetrations of your roof, some of the places most likely to leak. It’s designed to prevent water from leaking onto, and rotting out, your decking. Like Ron Burgundy, it’s kind of a big deal. Underlayment - Also known as ‘felt’, this is a layer of protection that is placed over the decking. In today’s day and age, underlayment is typically a synthetic material and its main function is to prevent moisture from penetrating into the decking. To learn more about what to expect from the roofing process, and the components of your roofing system, click here.